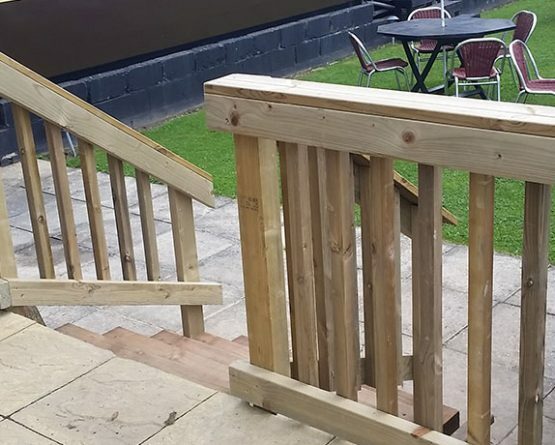 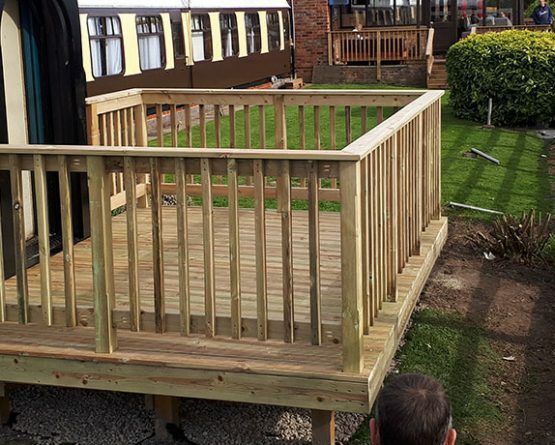 The SIDINGS HOTEL AND RESTAURANT wanted to have a private deck built to extend one of their unique hotel rooms. 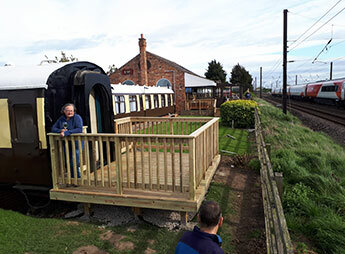 Situated next to the northern line from London to Edinburgh, this hotel wanted to make their experience all the more real and provide a viewing platform for train enthusiasts who stay in the railway carriage accommodation. 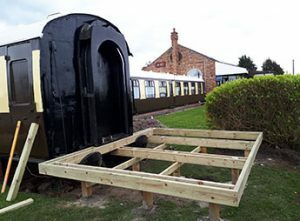 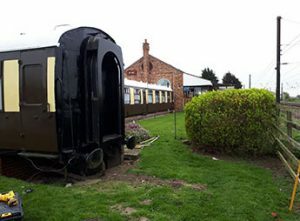 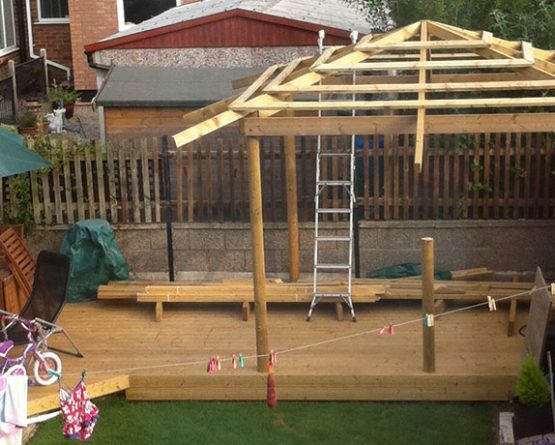 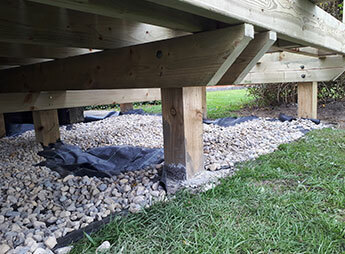 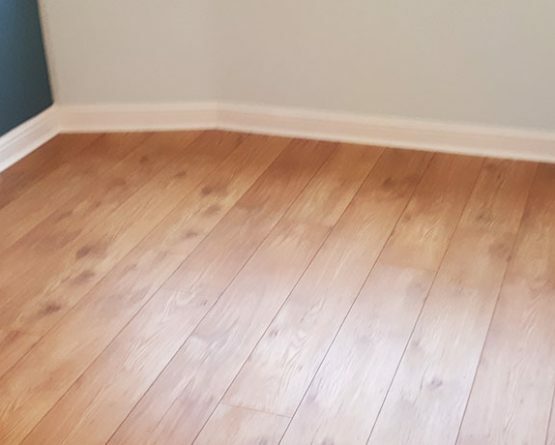 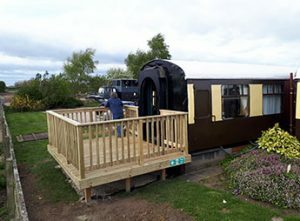 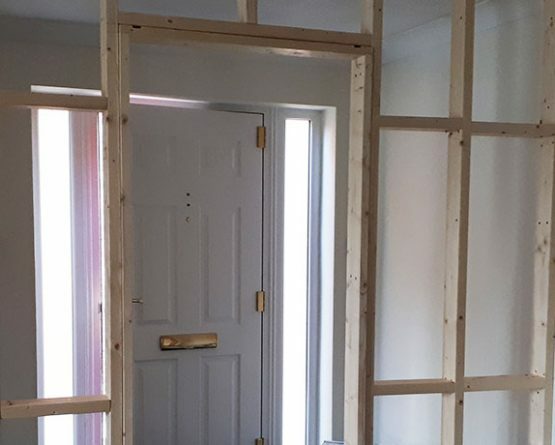 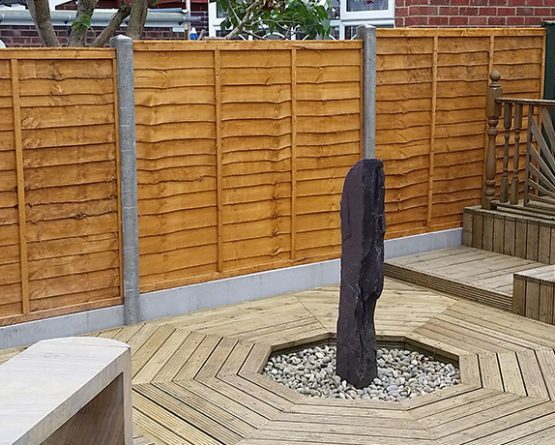 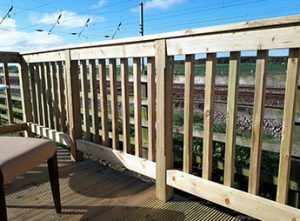 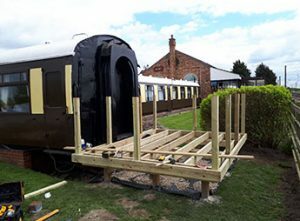 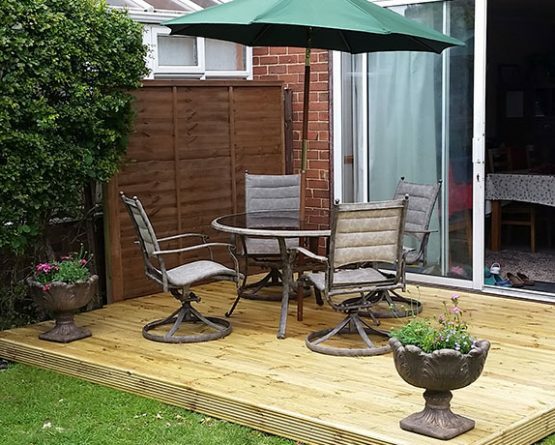 A raised deck was needed to keep the floor level from the railway carriage constant and to provide an excellent platform from which its occupants can enjoy the location. 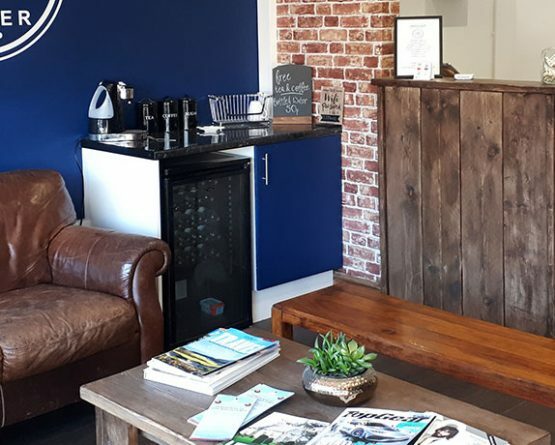 Many people have commented on the deck via the facebook post by the Sidings Hotel and many are booking to experience this unique addition to this railway themed hotel in York.